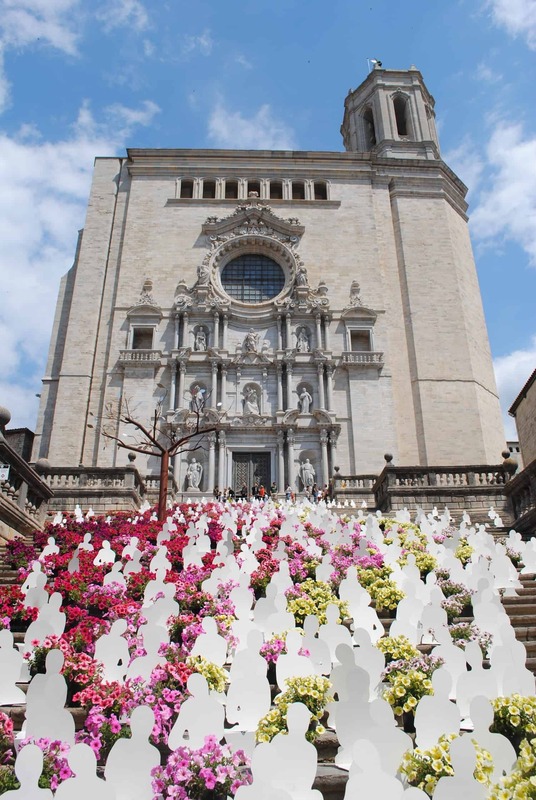 The Girona Temps de Flors festival is held yearly in the Barri Vell (old quarter) of the Catalan city. Streets, buildings, courtyards and monuments are transformed into ornamental flower gardens during the week long spring festival. The 2014 Temps de Flors marked the 59th celebration.